Discover the most important cryptocurrency thought leaders. Each person on this list does incredibly important work. We truly admire their achievements, which is why we do not rank them. Instead, all 100 are shown as peers in alphabetical order. Each person on this list does amazing and important work. We truly admire their contributions, which is why we do not rank them. Instead, all 100 are shown as peers in alphabetical order. 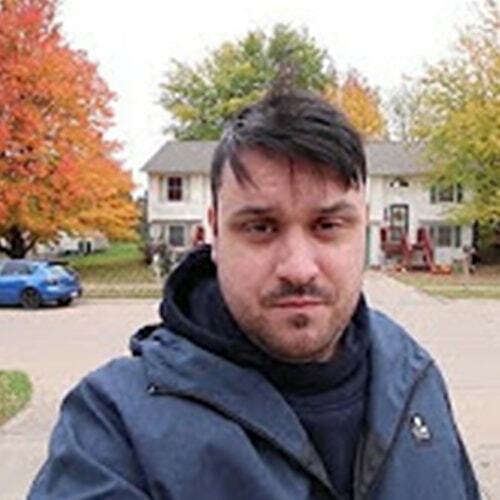 Adam Beck is a British cryptographer, cypherpunk, and crypto-hacker. 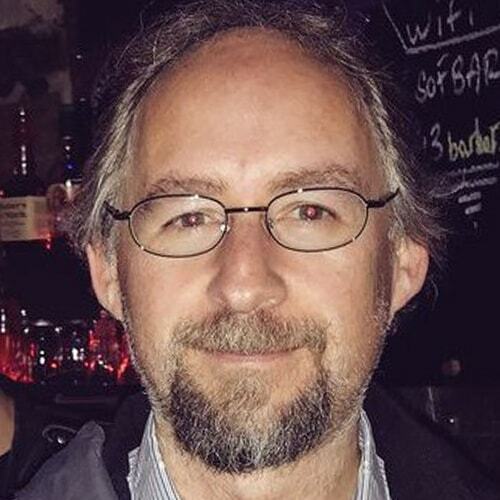 He is the CEO of Blockstream and the inventor of hascash, the proof-of-work system used by Bitcoin. 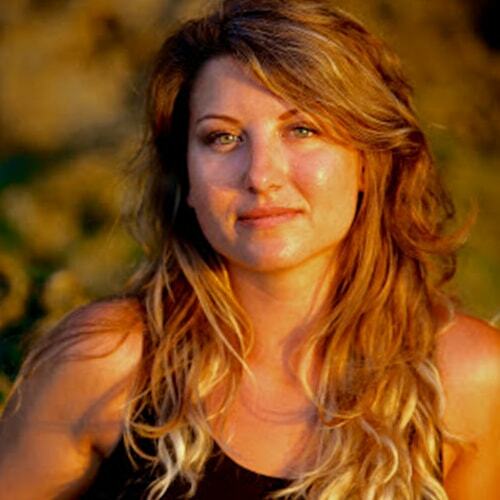 Alena Vranova is the co-founder of Satoshi Labs and Trezor Wallet. She combines tremendous business success with popular Blockchain thought leadership. 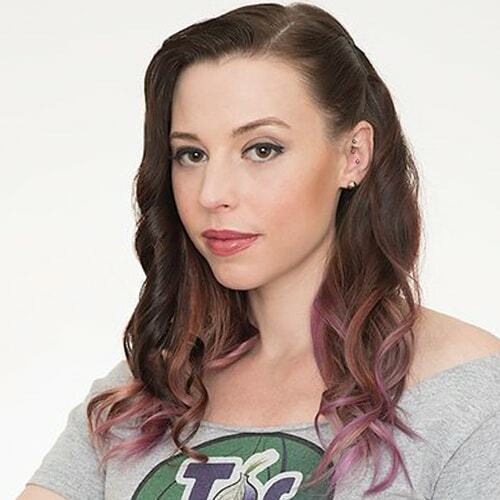 Amber Baldet is the CEO and co-founder of Clovyr. She is a leading voice in the practical applications of Blockchain technology, especially for finance. 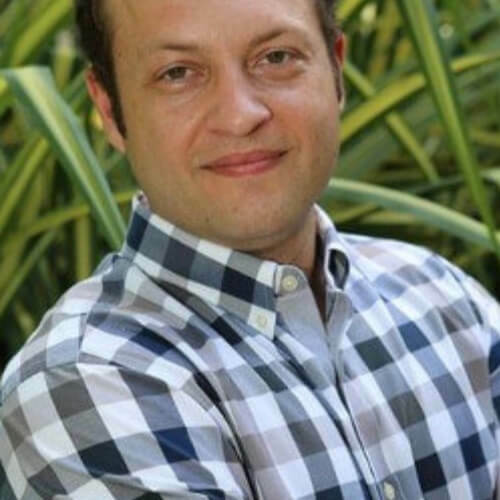 Ameer Rosic is a serial entrepreneur, marketing expert, investor and a Blockchain evangelist. 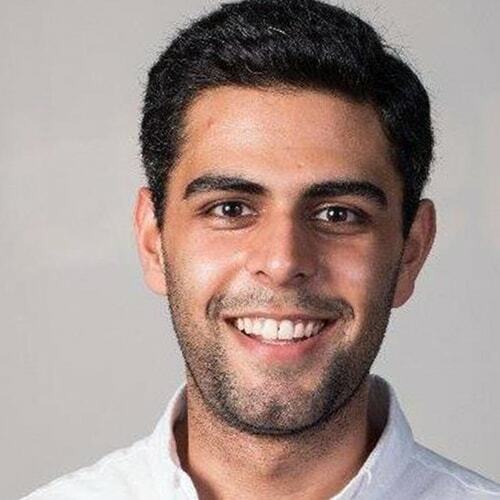 Ameer is also a popular speaker and writer in the cryptocurrency space. 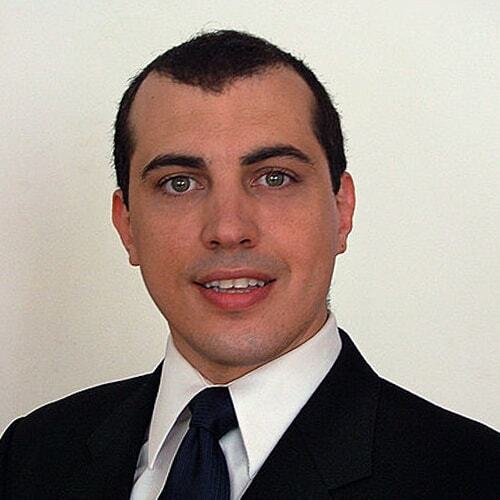 Andreas M. Antonopoulos is one of the leading thinkers and speakers in the cryptocurrency space. 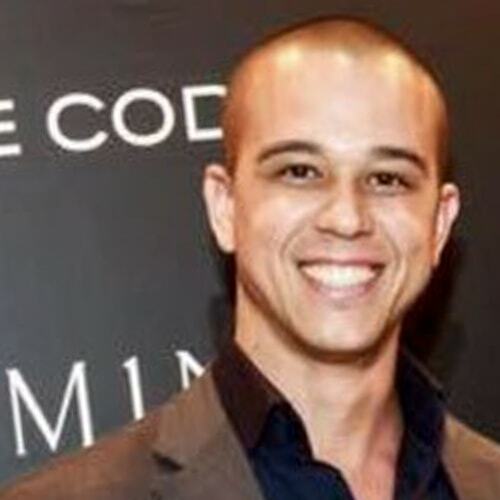 He is an internationally recognized author, speaker, and crypto expert. Arcane Bear is an "adventure capitalist" that has turned his passion into a big success. He combines the power of blockchain, media, and decentralized funding systems. 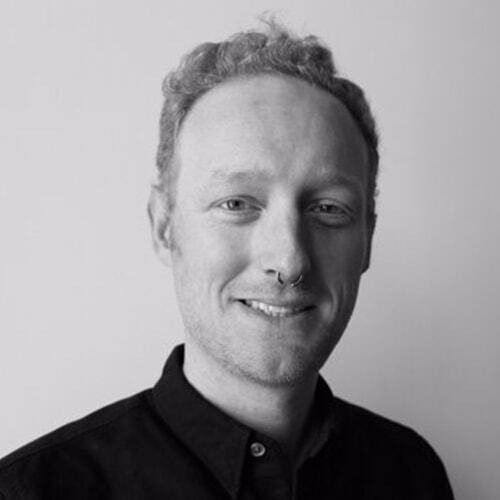 Ari Paul is the co-founder and CIO of BlockTower Capital. 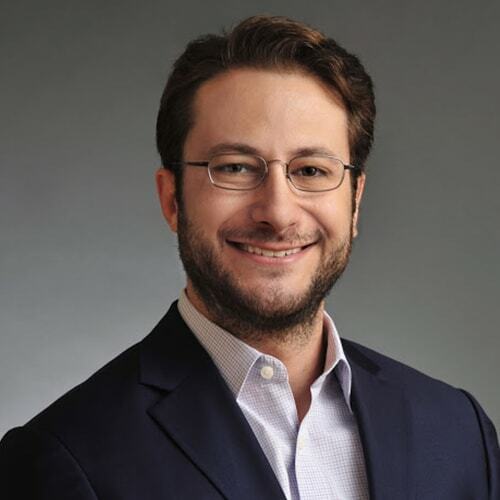 He is widely recognized for his cryptocurrency thought leadership and powerful advocacy. 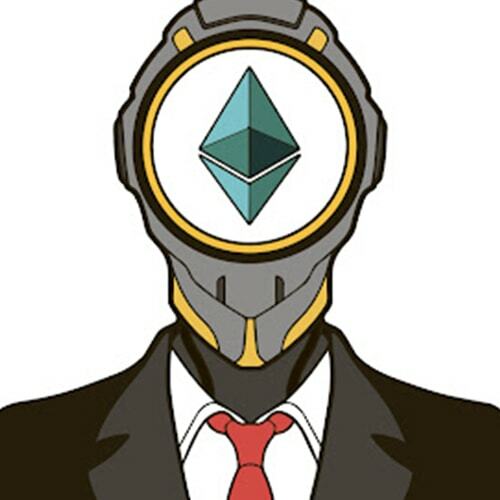 The hugely popular Bad Crypto podcast (hosted by Joel Comm and Travis Wright) offers a smart and entertaining take on cryptocurrency. It mixes expert insights with humor. 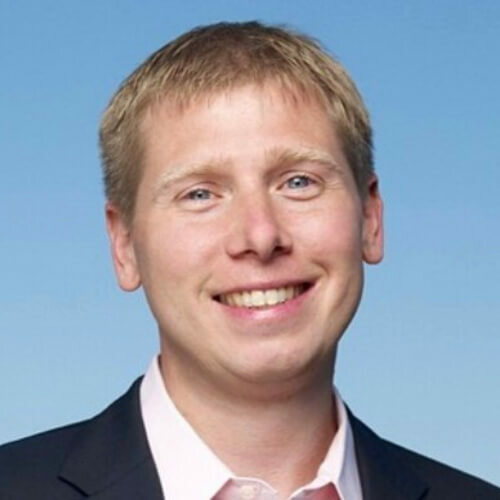 Barry Silbert is the founder of Digital Currency Group and Grayscale Investments. He is recognized as a predominant Blockchain entrepreneur and thought leader. Insightful technical analysis and news make Bitcoin Fund Manager unique. 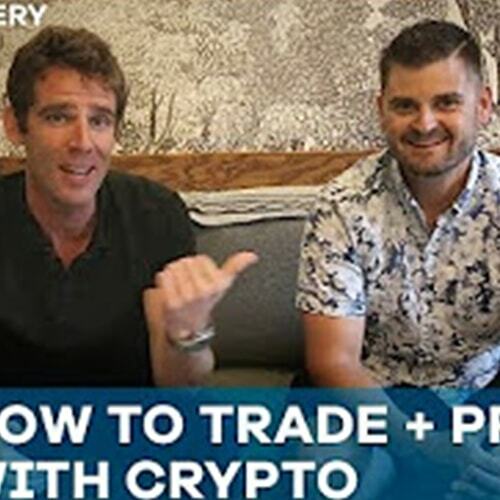 The popular channel offers trading tips, news, and crypto price forecasts. The Bitcoin Podcast Network offers weekly conversations with thought leaders from the cryptocurrency community. It focuses on high-quality, long-form content. 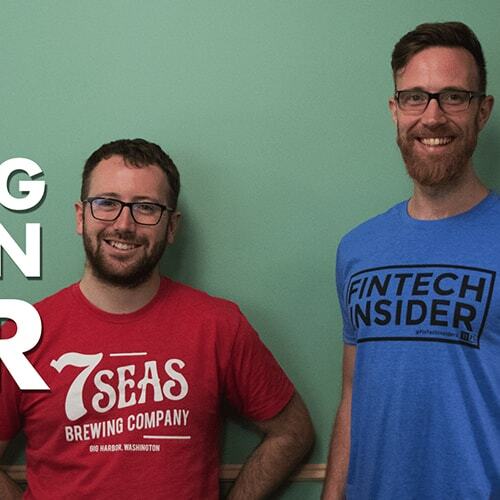 Blockchain Insider, hosted by the clever and entertaining Simon Taylor and Colin G. Platt, covers all things Bitcoin, Blockchain, and distributed ledger technology. 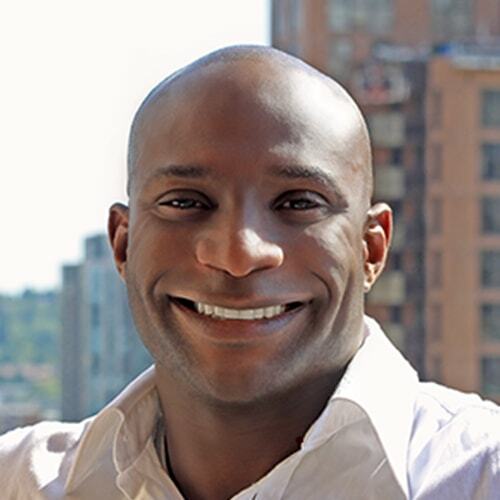 Brian Armstrong is the co-founder and CEO of Coinbase, the world's leading digital currency exchange. 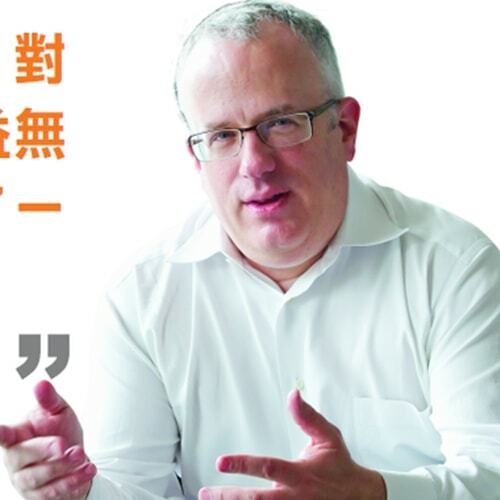 His vision is heavily contributing to making cryptocurrency more mainstream. 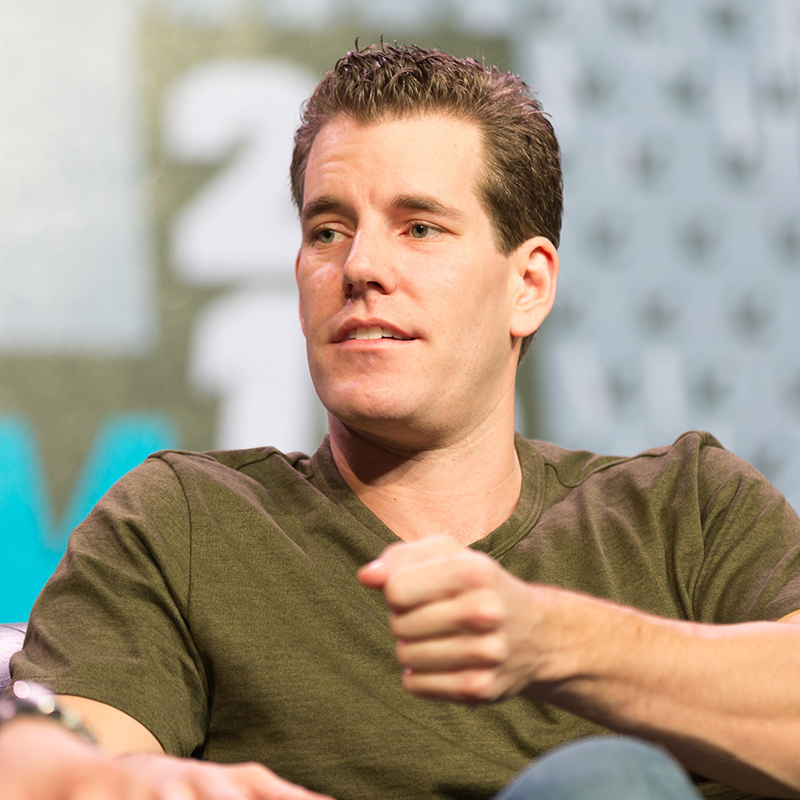 Cameron Winklevoss is the co-founder of leading cryptocurrency exchange Gemini, together with his brother Tyler Winklevoss. Together, they also co-founded Winklevoss Capital. 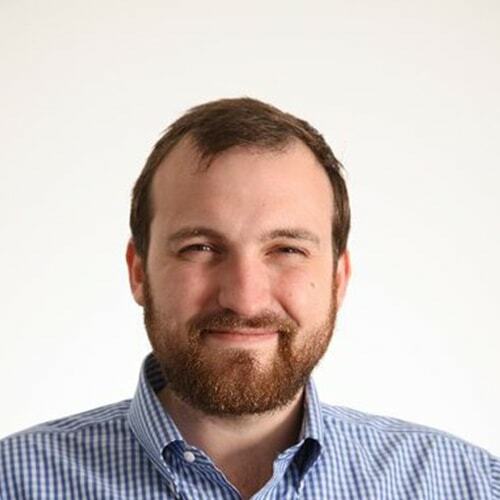 Charles Hoskinson is a preeminent Blockchain thinker and developer. He is the CEO of IOHK and the creator of Cardano. Many consider his work a pillar of Blockchain tech. 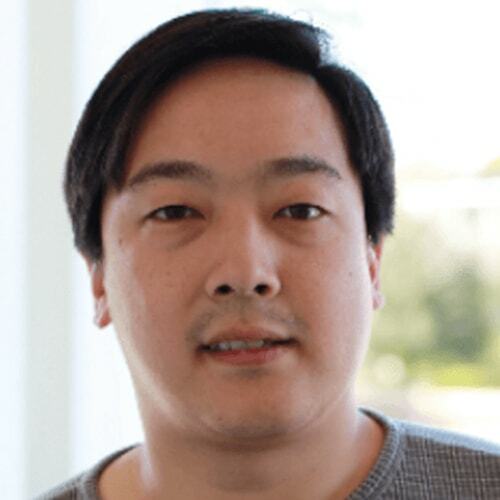 Charlie Lee has already made an important and lasting impact on the Blockchain industry. 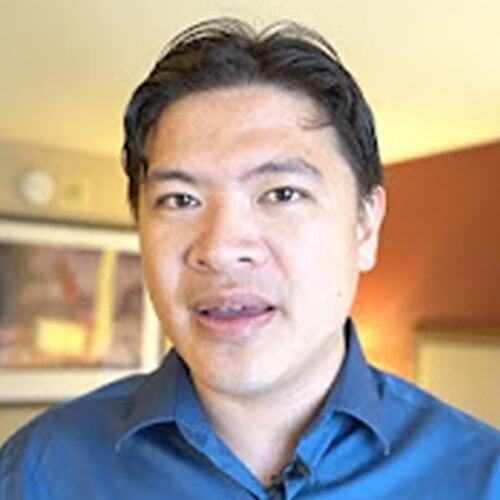 He is the founder of Litecoin and an internationally recognized expert. 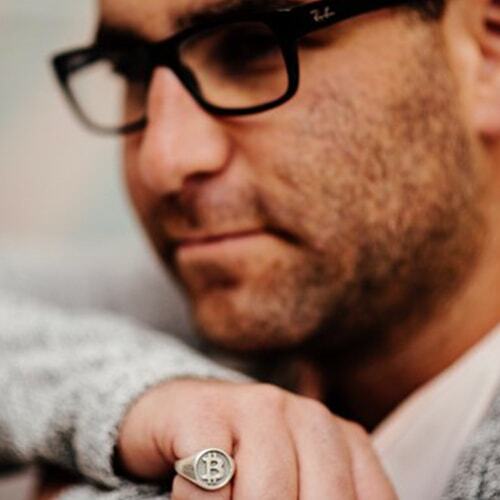 Charlie Shrem is an early Bitcoin adopter and advocate, as well as a founding member of the Bitcoin Foundation. He later joined Jaxx and founded CryptoIQ. 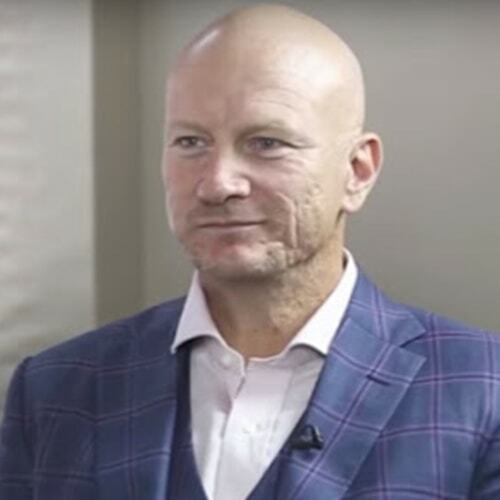 Chris Burniske is a partner at Placeholder VC and the internationally recognized author of Cryptoassets - one of the leading Blockchain investment guides. Chris DeRose’s Bitcoin Uncensored combines powerful opinions, fascinating stories, and trending topics into a highly addictive, must-listen podcast. 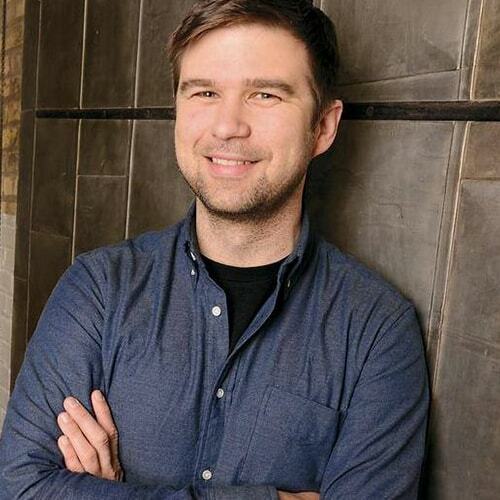 Chris Dixon is a general partner at the VC firm Andreessen Horowitz. 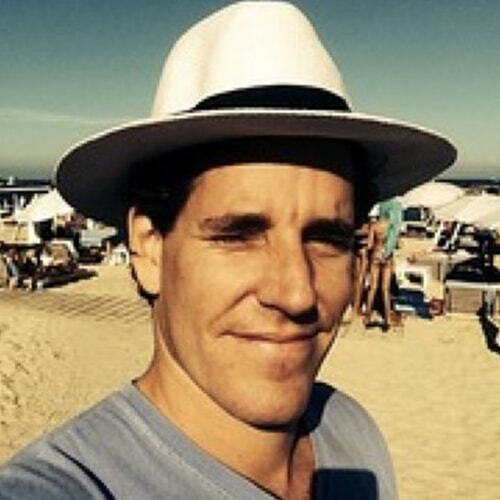 He sits on the board of Coinbase and writes about programming, philosophy, and investing. 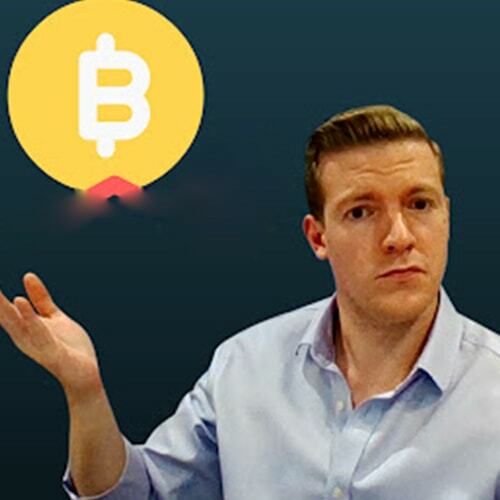 Chris Dunn's trademark blend of smart analysis, helpful insights, and personable honesty makes Chris Dunn TV one of the most successful crypto YouTube channels. Chris Herd is the founder of Nexves, a FinTech platform reinventing consumer expectations around banking. He is a futurist that covers Blockchain, AI, and many other technologies. With new episodes every Thursday, Clay Collins' very popular podcast Flippening features expert roundtables, compelling interviews, and deep dives. 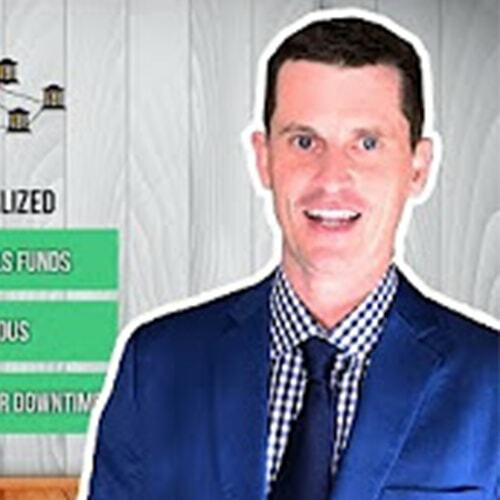 Popular YouTube channel Coin Mastery delivers daily cryptocurrency news. It focuses on the macro forces that drive the market as well as specific investment strategies. Crypto 101 and ICO 101 cover the most exciting stories and people in Blockchain. Masterminded by Matthew Aaron, Dani Amsalem, and Aaron Paul. 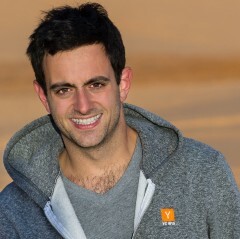 Bobby calls himself an "average dude with a background in enterprise technology." 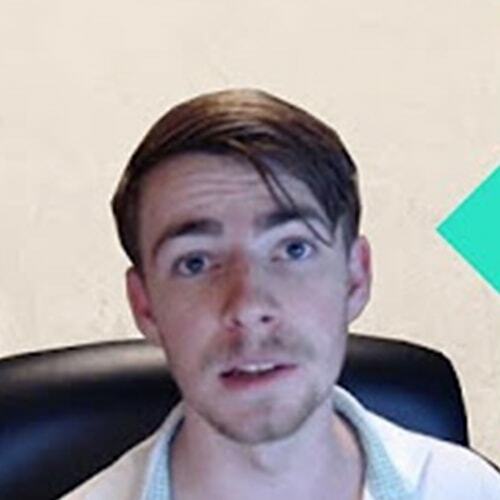 His anything but average videos on cryptocurrencies are watched by millions. Fresh cryptocurrency news, events, and stories on a daily basis, right from the UK. A lighthearted and intelligent take on what's happening in the Blockchain world. 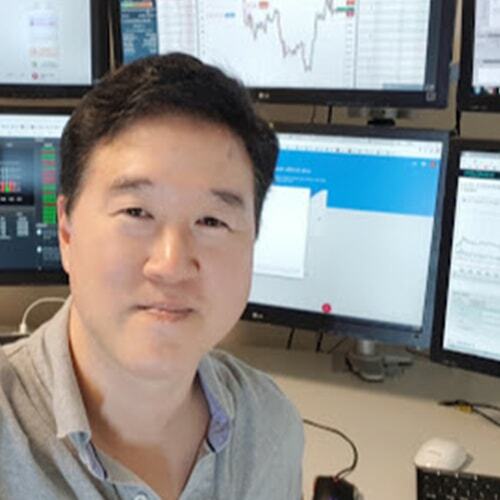 With a traditional finance background, Crypto Investor teaches fundamental analysis and value investing. His intelligent and honest opinions make the YouTube channel popular. 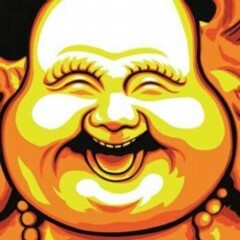 Lighthearted cryptocurrency news and opinions are what Crypto Love specializes in. The popular and fun YouTube channel focuses on Bitcoin and several altcoins. Helpful market analysis and smart trading tips are what makes Crypto Oracle so popular. 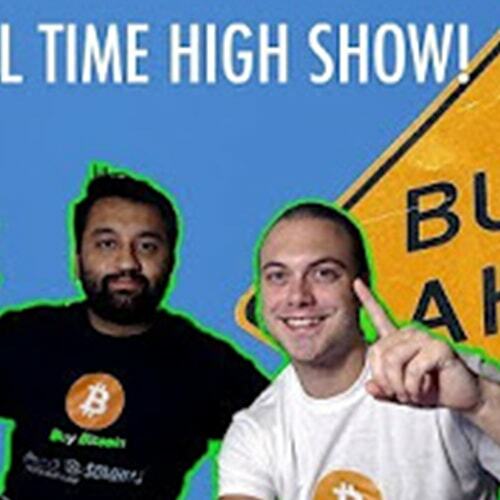 The channel now also features the "The Crypto Show" with news and opinions. Heidi's smart, friendly, and helpful YouTube channel Crypto Tips is loved by tens of thousands of Blockchain fans. She covers emerging crypto trends and ICOs. Fun, insightful, and popular - CryptoBud covers the most important Blockchain news and events. With frequent, high-quality videos, his channel is consistently growing. A Russian channel that covers high-end deep-dives and reviews for cryptocurrencies and ICOs. CryptoPortolio also offers market comments and expert opinions. The market never sleeps, and neither do Jason, Sneh, and Sam. The three are the creators of Cryptosomniac, a rapidly growing channel for crypto enthusiasts. 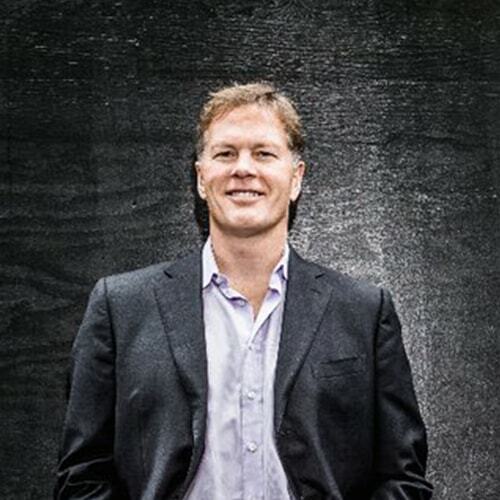 Dan Morehead is the CEO of Pantera Capital. He is well-known for his visionary (and extremely successful) move to be the first to offer digital currency venture funds. 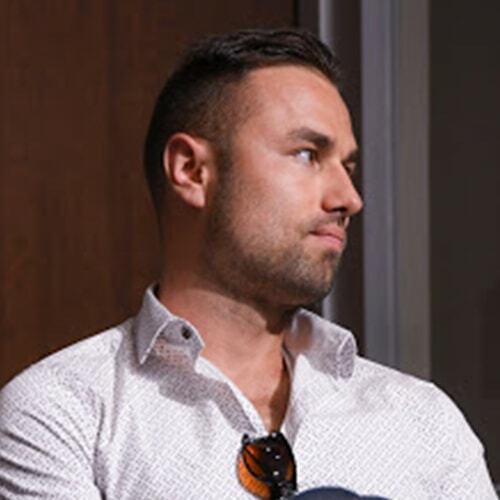 Daniel Jeffries is a prolific author, futurist and blockchain thought leader. 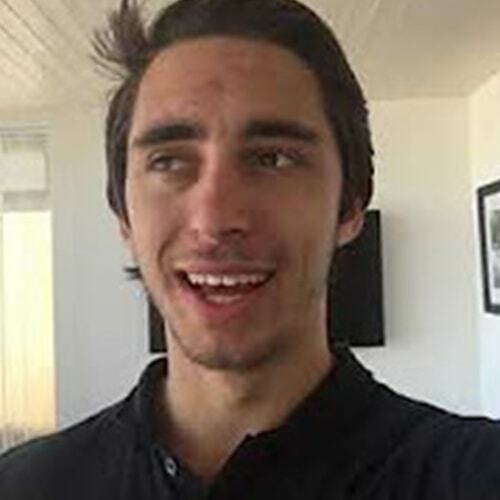 His internationally known, unique content is widely followed and shared online. 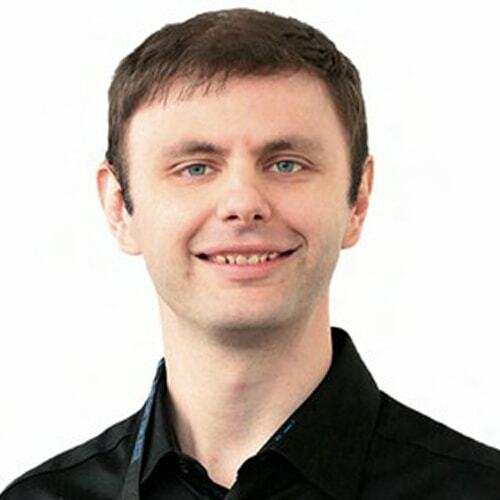 Daniel Larimer is a cryptocurrency serial entrepreneur who created Bitshares and Steemit. 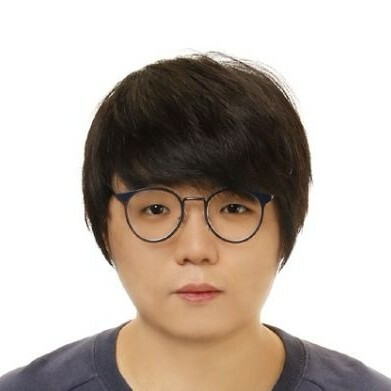 He also is the CTO of EOS. 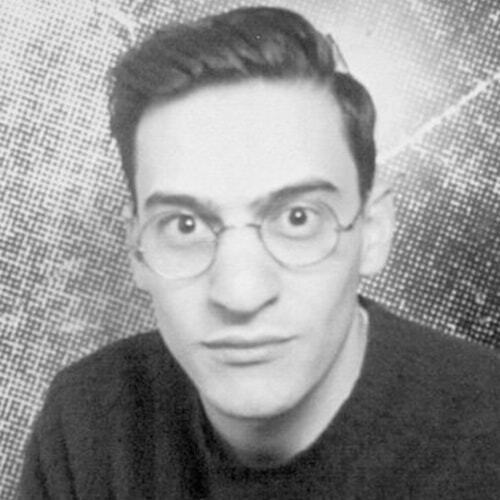 He is an internationally recognized crypto thought leader. 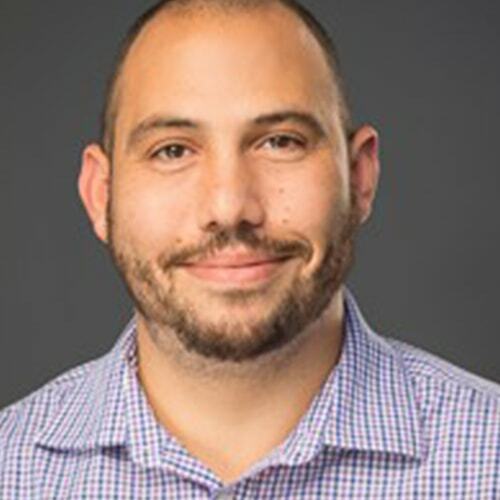 Dave Balter is the CEO of Flipside Crypto, a leading provider of crypto investment portfolios. 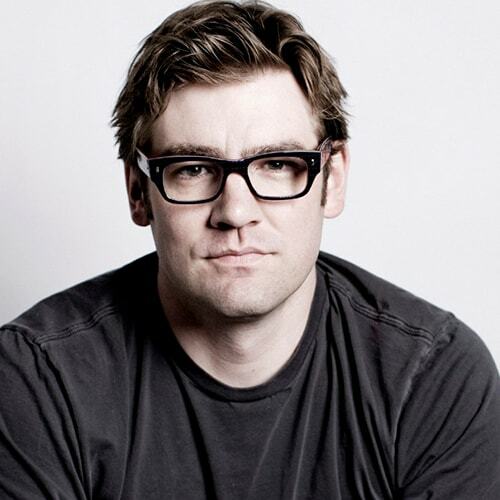 He is known as a highly-successful tech innovator and Blockchain thought leader. 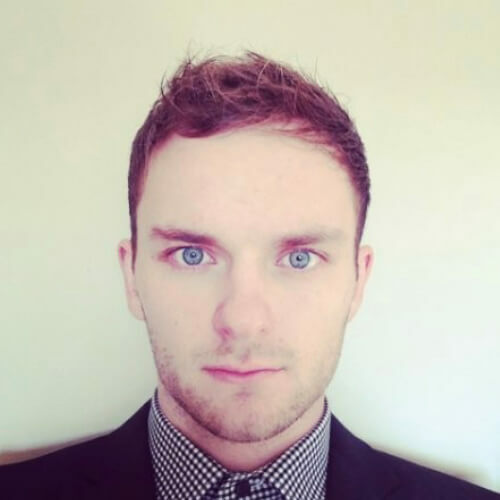 David Gilbertson is a Blockchain writer and thinker. 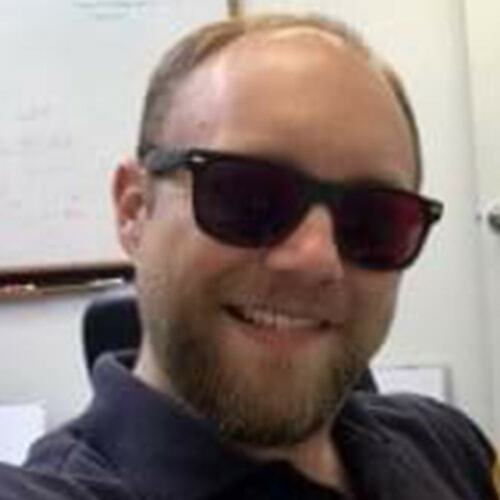 His popular articles cover Bitcoin, DASH, Cardano, and many other cryptocurrencies. A clever mix of cryptocurrency news, culture, and entertainment is on offer at Decentralized TV - and fans love it! The channel covers a range of fascinating Blockchain topics. 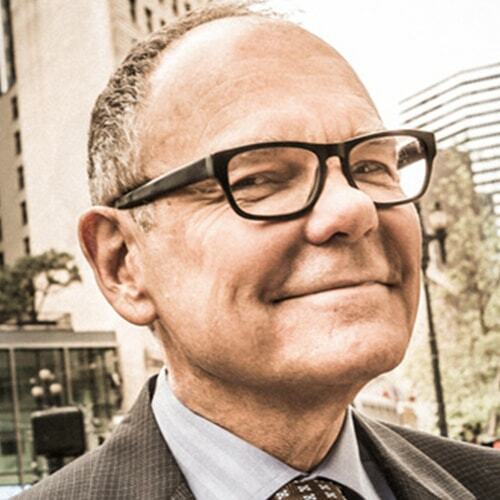 Don Tapscott is one of the world's leading authorities on Blockchain technology. He is a highly popular speaker, prolific author, and thought leader. 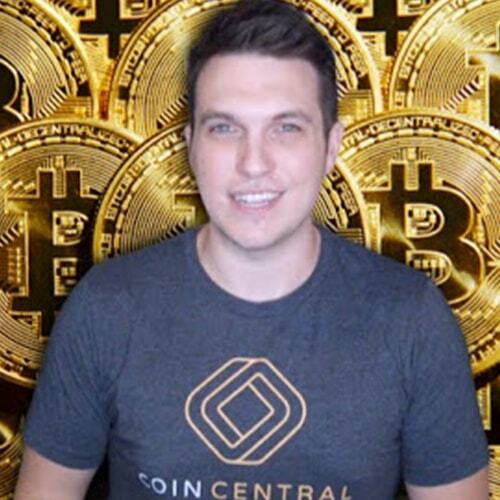 Doug Polk's rapidly growing YouTube channel entertainingly covers the latest news and events for Bitcoin, Ethereum, Ripple, Litecoin, and other cryptocurrencies. This German YouTube channel is growing rapidly, thanks to Dr. Julian Hosp's engaging and intelligent analysis of all things crypto, blockchain, and ICO. Elizabeth Stark's prolific work is widely recognized. She is the co-founder of Lightning Labs, a fellow at CoinCenter, and a popular Blockchain thought leader. 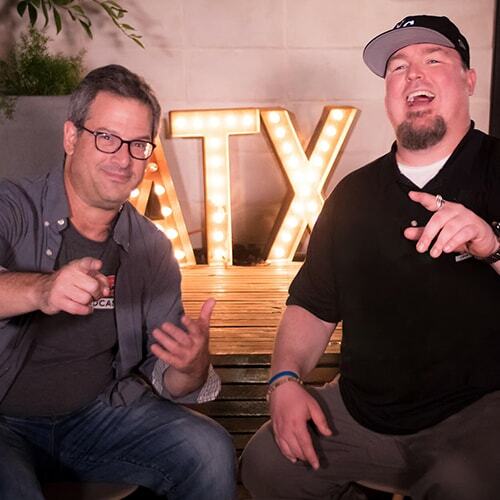 Epicenter's ultra-popular hosts Brian Fabian Crain, Sebastien Couture, and Meher Roy offer some of the most intelligent, fascinating, and in-depth interviews in the industry. 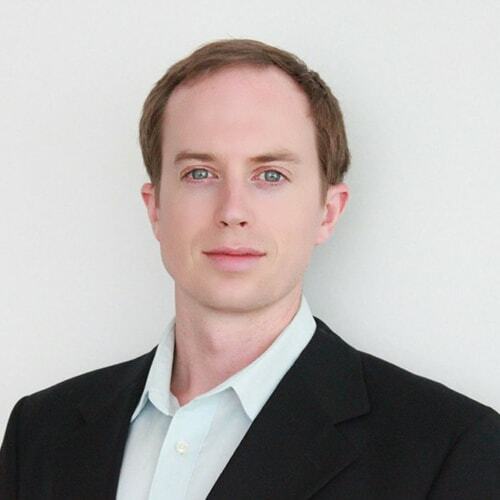 Erik Voorhees is internationally recognized as the very successful founder of Shapeshift and as a passionate defender of free markets and Blockchain technology. 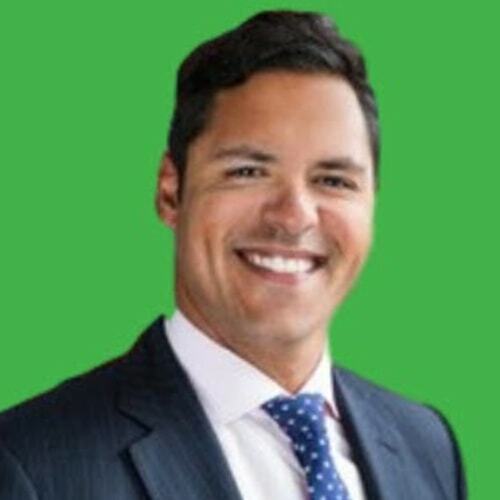 Francis Hunt, also known as The Market Sniper, specializes in technical analysis, trading, and teaching investments. He shares expert technical analysis and more. 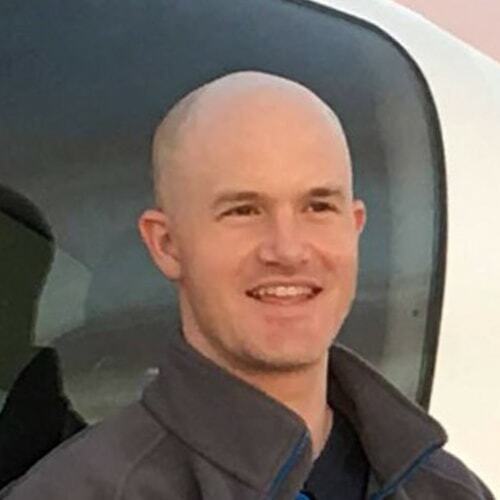 Fred Ehrsam is the co-founder of Coinbase. He is known as an influential system strategist and writer, envisioning better Blockchain scaling and other solutions. Frederick Munawa interviews thought leaders, academics, and entrepreneurs. Blockchain Innovation stands out because of its intelligent and unique discussions. 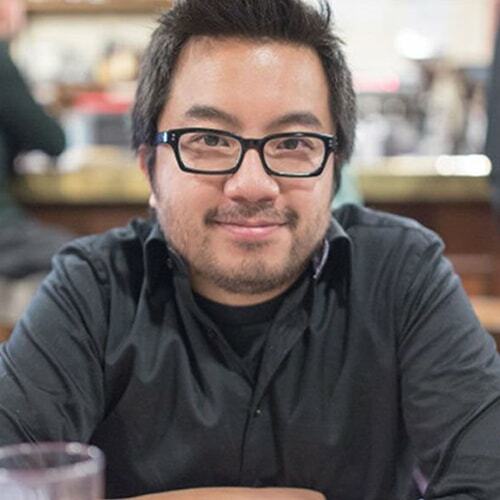 Garry Tan is a Managing Partner at Initialized Capital. 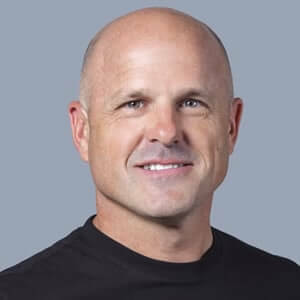 He is an early investor in CoinBase and a leading voice in supporting and guiding innovative Blockchain startups. 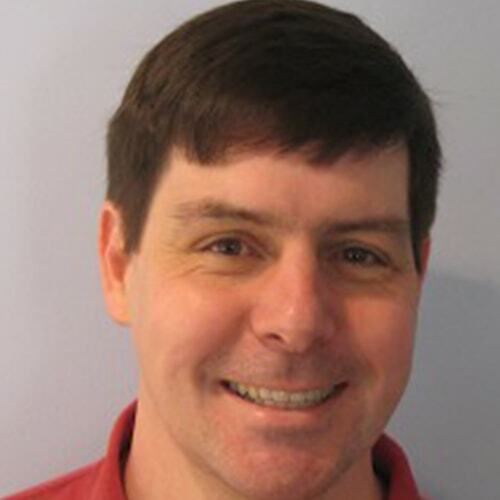 Gavin Andresen is an internationally recognized developer and Blockchain expert. 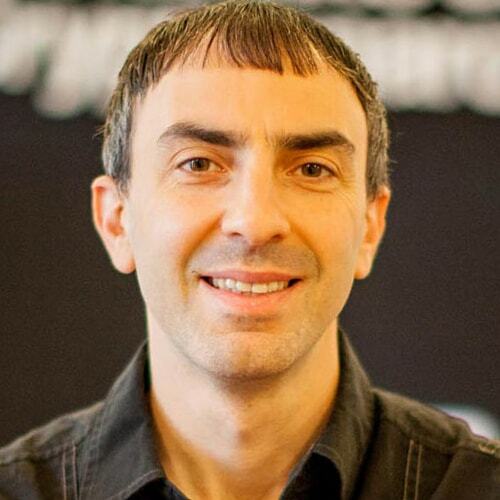 He is best known for his important and foundational involvement with Bitcoin. 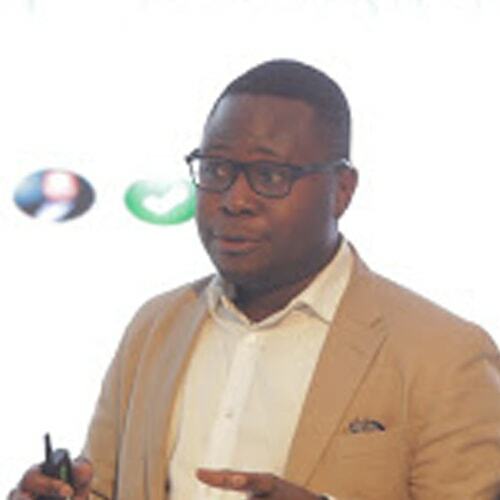 Ian Balina is a popular Blockchain and cryptocurrency investor, advisor, and evangelist. He specializes in a data-driven investment approach to ICOs, called Token Metrics. 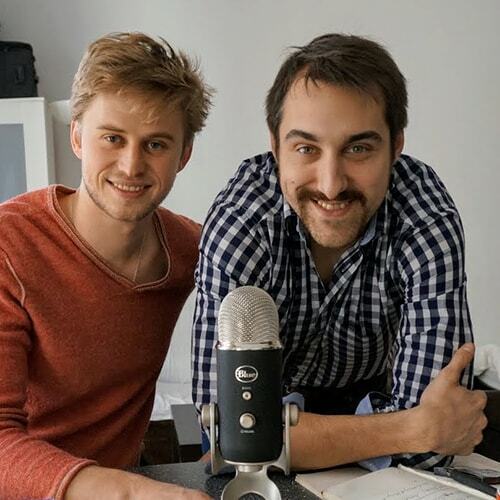 ICO Alert is beloved by listeners because of the breath and depth that the podcast covers. The show features news, analysis, and roundtable discussions. 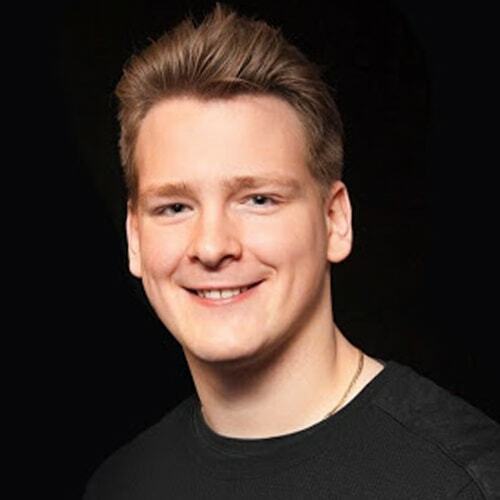 Ivan Liljeqvist is an international blockchain speaker, developer, and educator from Sweden. 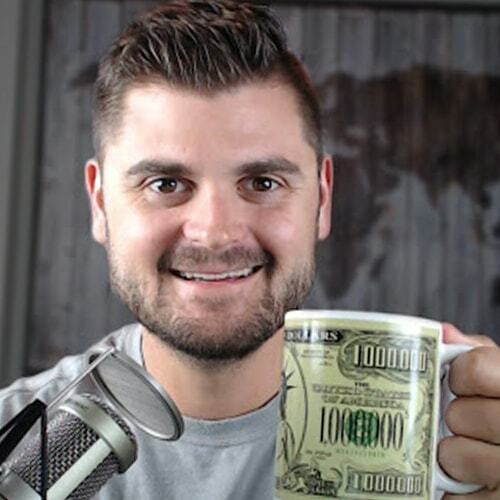 His popular Youtube channel dives into a variety of cryptocurrency topics. 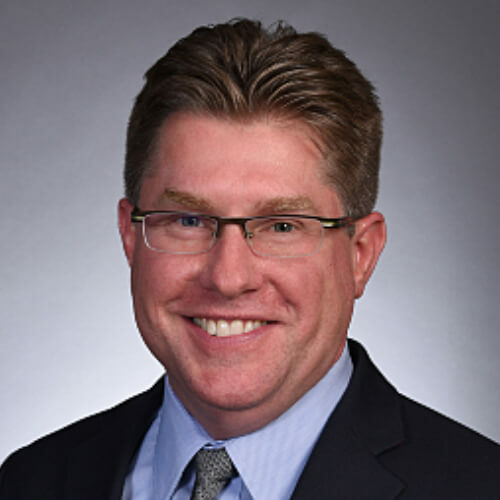 J. Dax Hansen is a partner at Perkins Coie, a leading law firm. His visionary legal work to support Blockchain companies makes him a key global figure in the industry. The prolific technology correspondent for Mashable combines a popular and unique blend of insightful analysis, engaging storytelling, and clever humor. 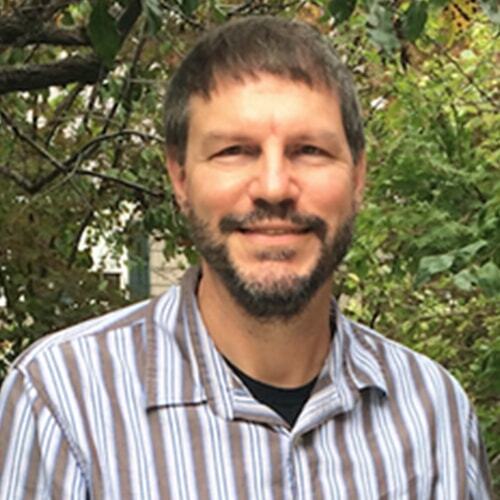 Jeff Kaufline is a Forbes writer who is focused on Blockchain, fintech, and investing. His in-depth articles and exclusive coverage is widely read and shared. 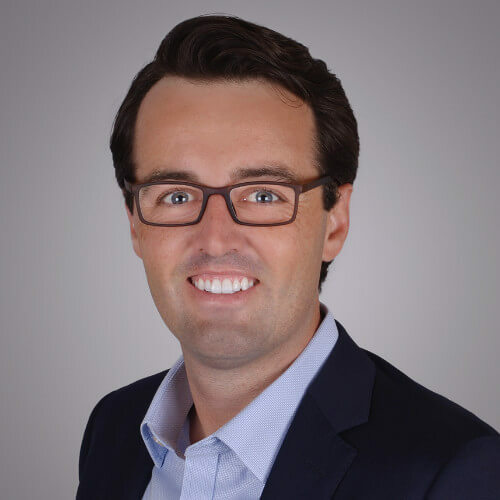 Jesse Walden is a partner at VC Andreessen Horowitz. He is the founder of Mediachain, a universal media library. Walden is widely recognized for his thought leadership. 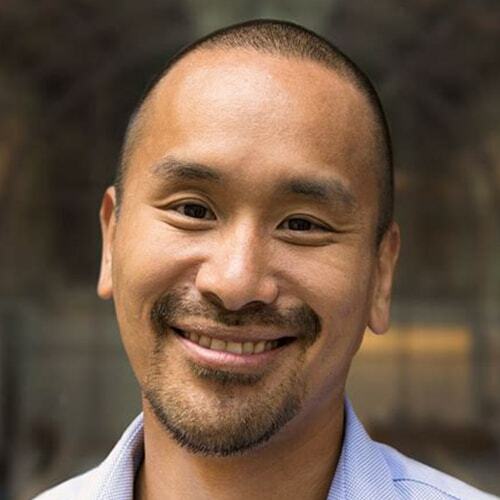 Jimmy Song is beloved by fans because of his smart and unique take on what's happening in Blockchain. He cleverly combines expert knowledge with straight-talk. 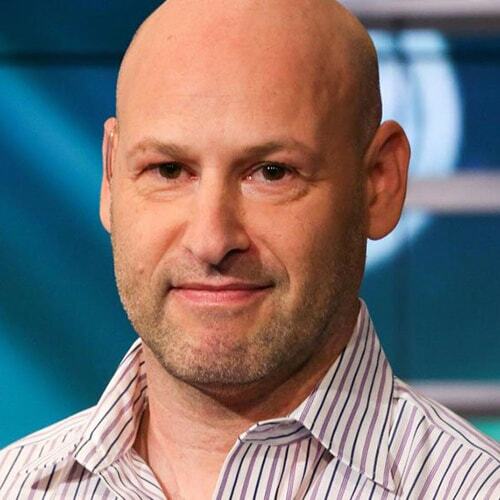 Joseph Lubin is one of the most influential and popular people in Blockchain. He is the co-founder of Ethereum and the founder of Consensys. 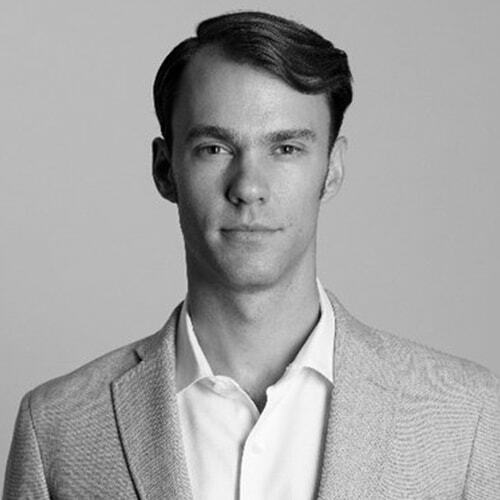 Joseph Young is a financial analyst and investor, focusing on finance, cryptocurrency, and blockchain. 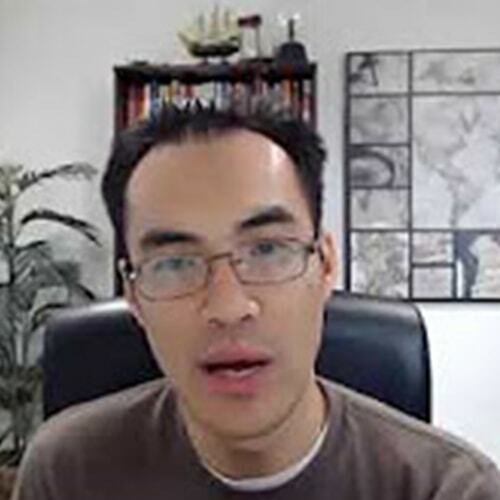 His work for CCN, Forbes, and CoinTelegraph is recognized internationally. 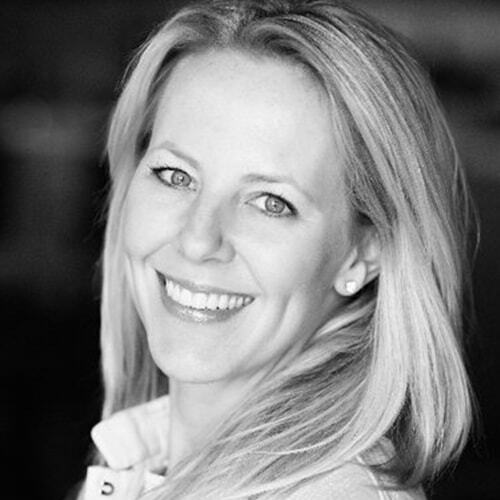 Kathryn Haun is a General Partner at VC Andreessen Horowitz. 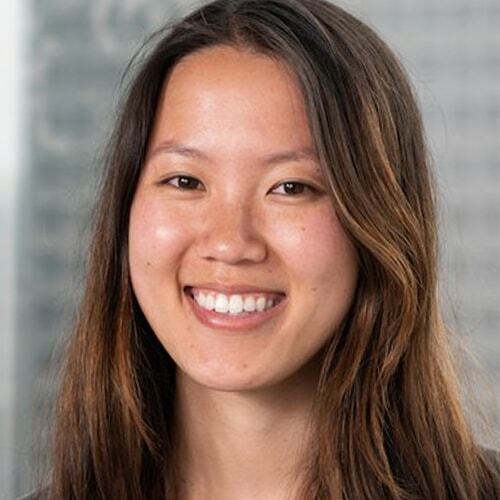 She teaches at Stanford, is a board member at Coinbase, and is a prolific, hands-on FinTec thinker. 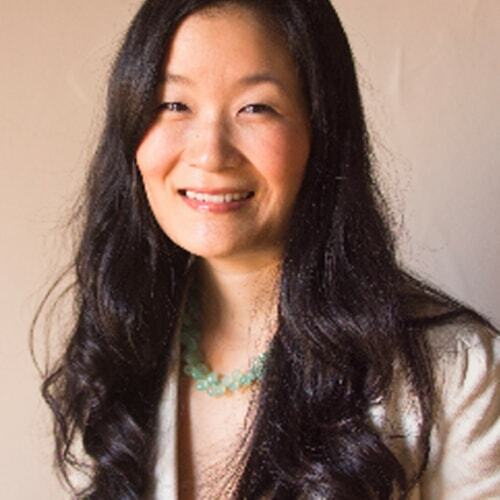 Forbes senior editor Laura Shin, one of the most prolific and trusted voices Blockchain, hosts the wildly popular Unchained podcast - the gold standard for crypto interviews. Covering the entire blockchain ecosystem, LedgerCast offers unique and engaging episodes ranging from trader education to expert interviews. Stephanie, Jonathan, and Adam discuss the most important topics, people, and events in Blockchain. An intelligent, honest, and highly entertaining podcast. 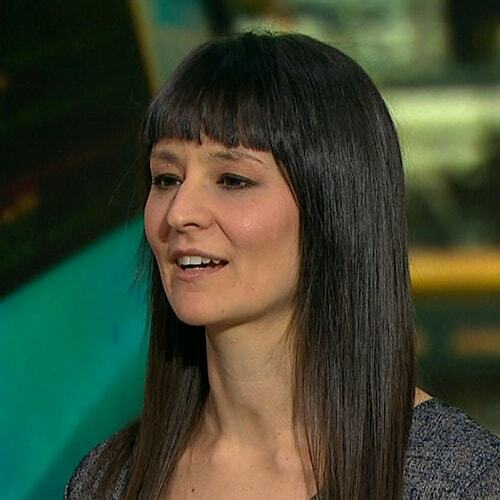 Lily Katz is a Bloomberg reporter who is covering crypto and fintech. 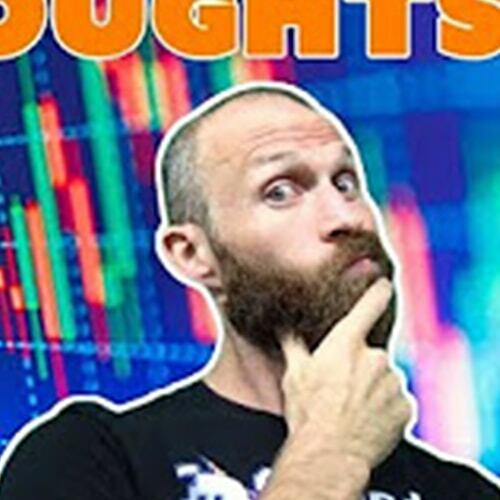 He scoops and unique thoughts are a must-read for many in the cryptocurrency industry. Linda Xie is the co-founder of Scalar Capital and a popular thinker on Blockchain. She combines a unique blend of expert knowledge and beginner-friendly writing. 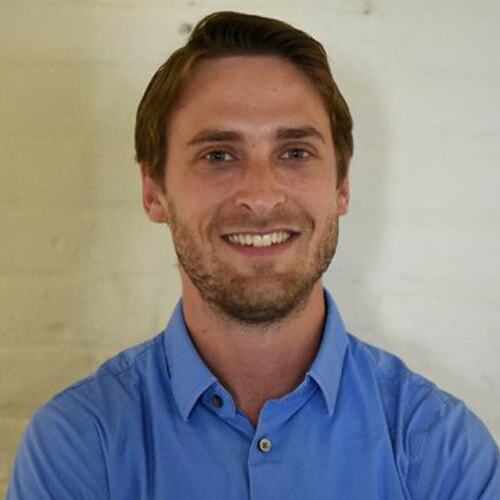 Lou Kerner is a partner at CryptoOracle, a community-focused VC. 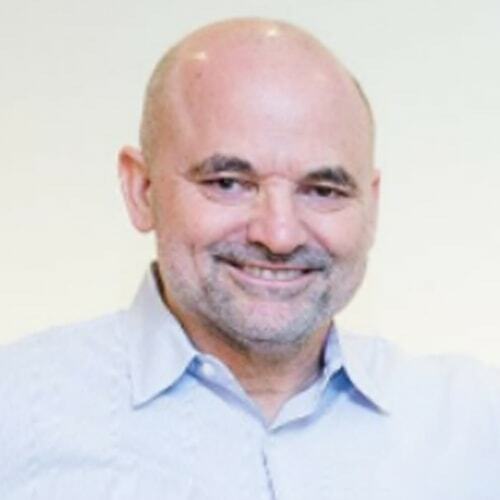 He is internationally recognized as a thought leader, investor, and key cryptocurrency supporter. 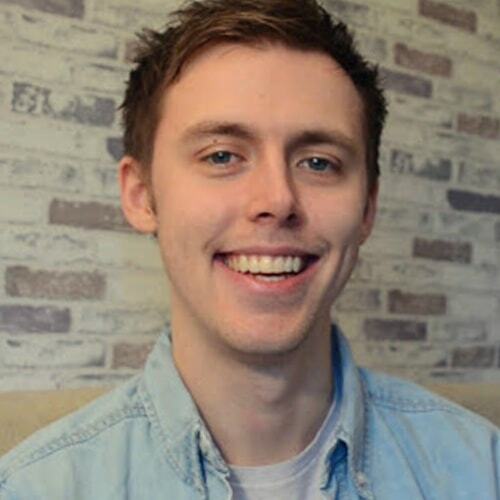 Louis is a British Youtuber who covers a huge range of topics about Blockchain, ICOs, and cryptocurrency. With a fresh and intelligent take, his subscriber base is growing rapidly. 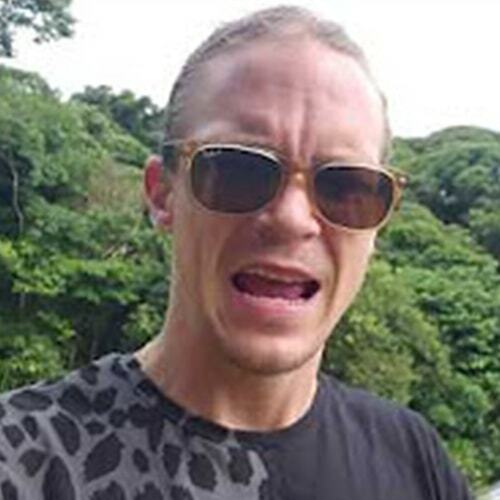 Matthew Walsh is a partner at Castle Island Ventures, which invests in innovative public Blockchain companies. He is known for his thought leadership in finance and technology. 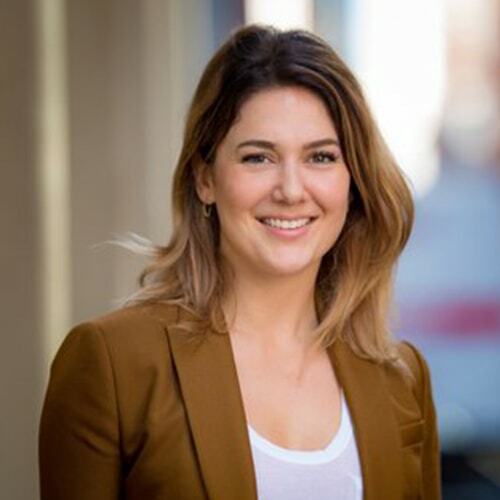 Meltem Demirors is the Chief Strategy Officer at CoinShares. 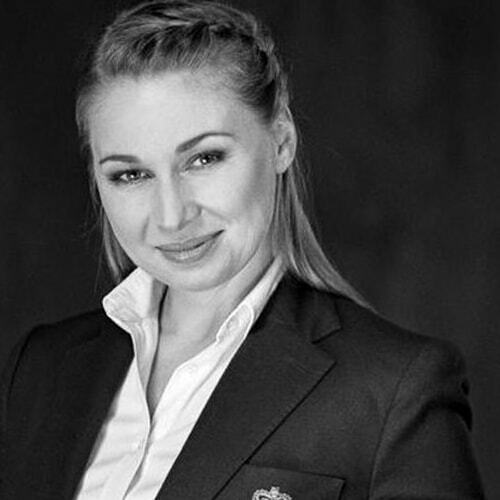 She is internationally known as a Blockchain thinker, speaker, advisor, investor, and strategist. 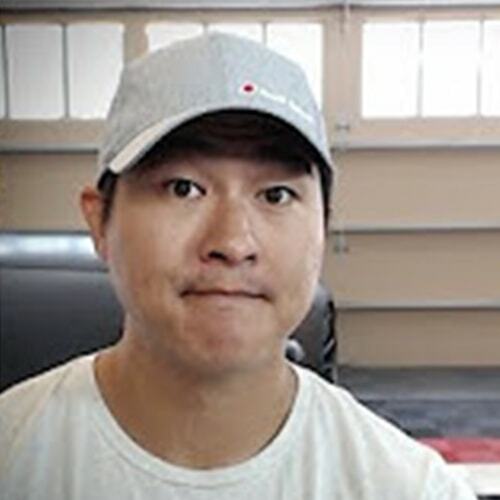 Michael Gu is the creator of the popular Youtube channel Boxmining. 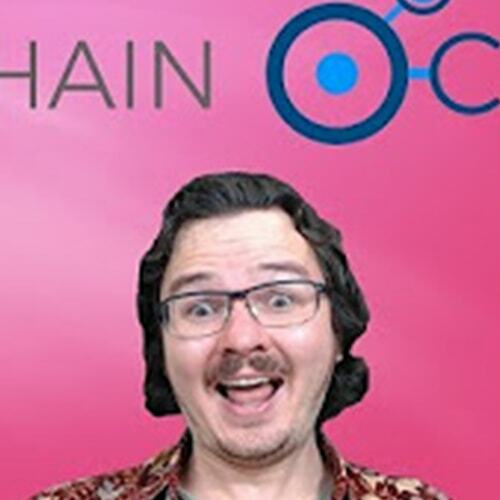 He covers cryptocurrency trends and big picture Blockchain news with short and simple videos. 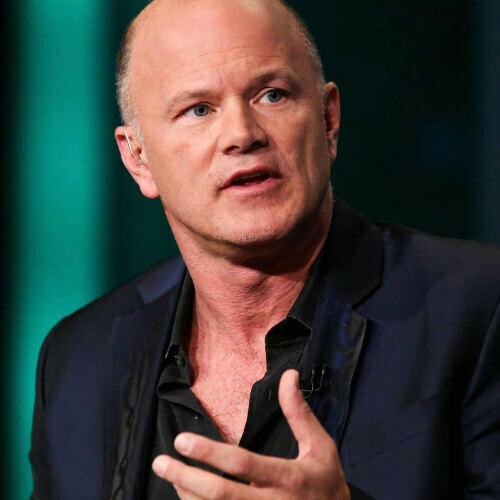 Michael Novogratz is the CEO of Galaxy Investment Partners, a cryptocurrency investment firm. 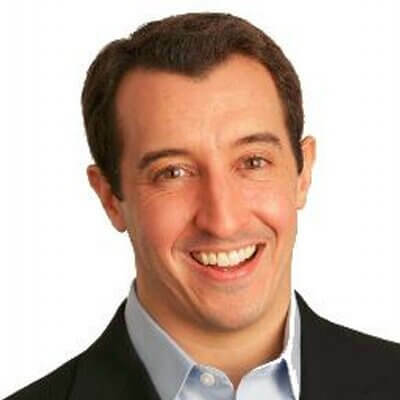 He is internationally recognized for his financial success and thought leadership. 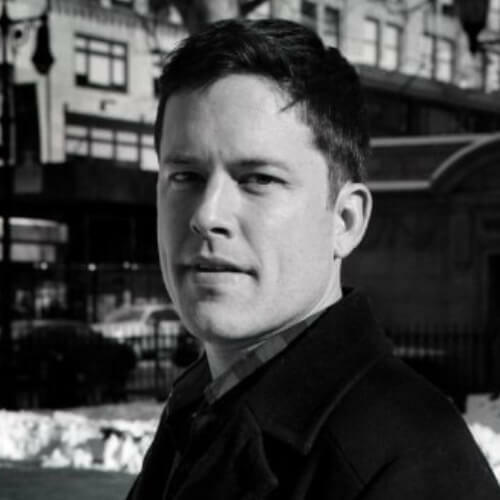 Few journalists and authors have covered Bitcoin and Blockchain technology better than Nathaniel Popper. 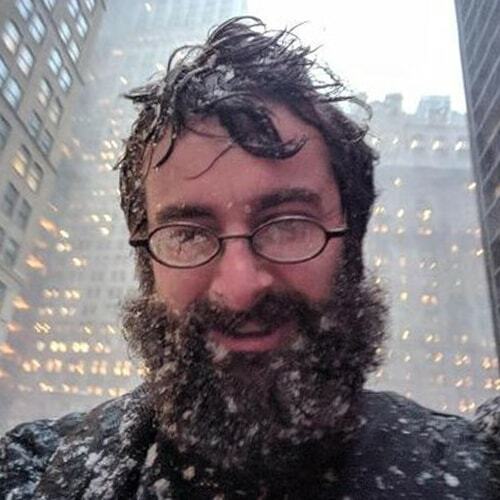 He writes for the New York Times and is the author of Digital Gold. 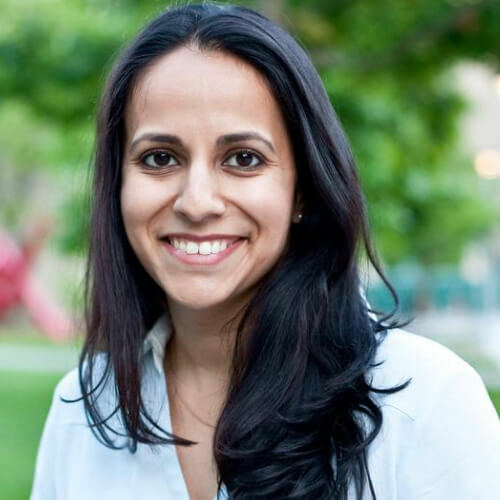 Neha Narula is one of the most influential and prolific thinkers in the Blockchain industry. 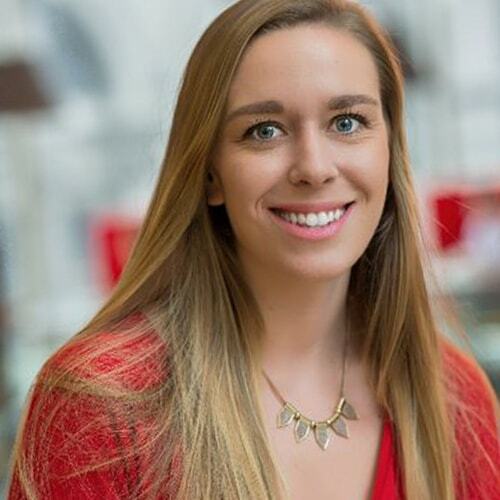 She is the Director of the Digital Currency Initiative at the MIT Media Lab. 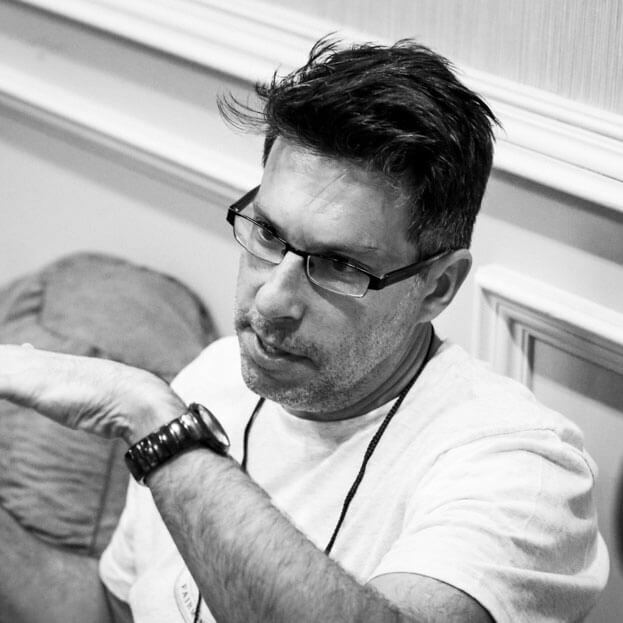 Nick Szabo is a well-known and internationally recognized thought leader. His prolific and insightful writing spans technology, history, law, and economics. 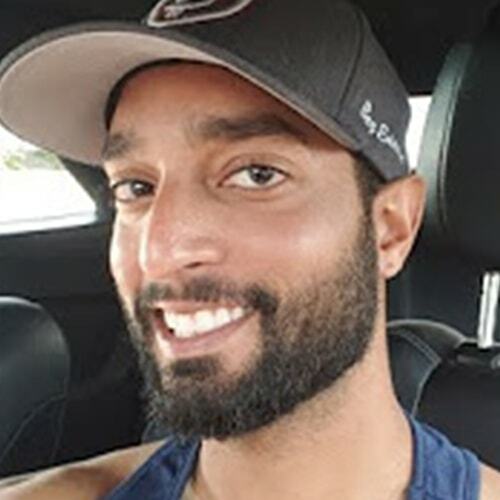 Omar Bham, also known as Crypt0, is a prolific commentator for all things Blockchain. He discusses the latest cryptocurrency news, opinions, and sentiments. 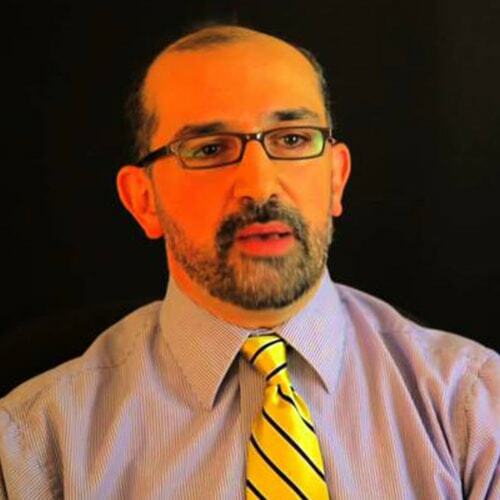 Paul Vigna reports for The Wall Street Journal. 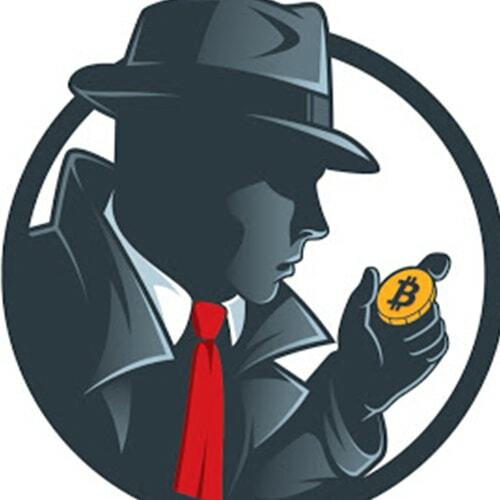 He applied his 25 years of experience and international reputation to his books The Truth Machine and The Age of Cryptocurrency. 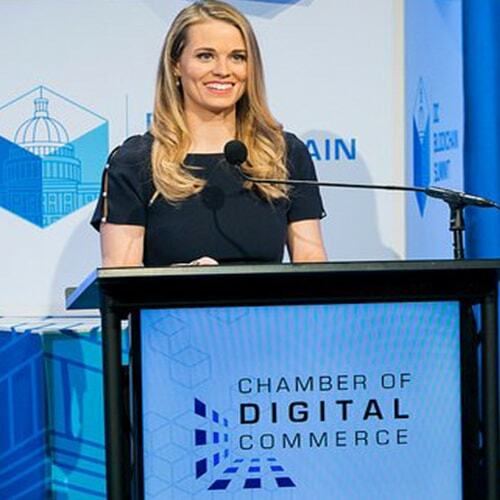 Prof. Perianne Boring founded the Chamber of Digital Commerce, the world's largest Blockchain trade association. She is well known for her visionary industry initiatives. 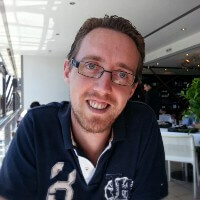 Pieter Wuille is one of the most important people in Blockchain. He is best known as a vital Bitcoin developer and as the co-founder of Blockstream. 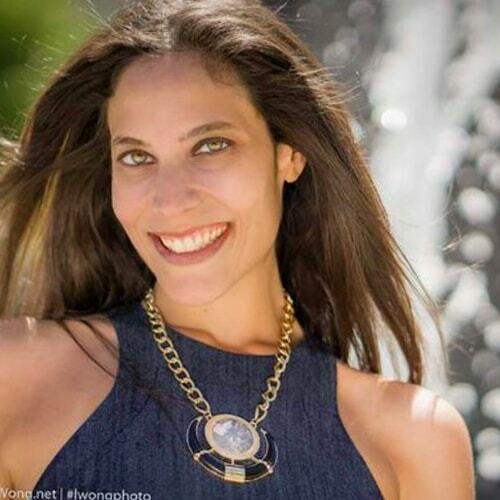 Rachel Wolfson is a Forbes writer, covering financial topics related to cryptocurrency and blockchain technology. She is a leading voice supporting women working in Blockchain. 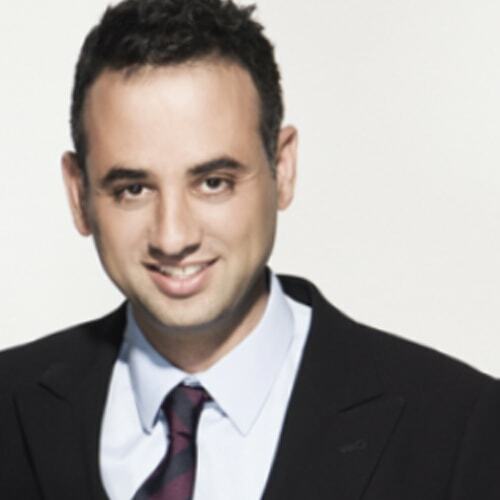 Ran Neuner is the founder of OnChain Capital and the host of CNBC's CryptoTrader. His work is among the most widely recognized in the cryptocurrency space. Ravinder is a serial entrepreneur and the creator of the Serious FOMO podcast. The show is offered by B21 Block, a popular online school that teaches Blockchain topics. 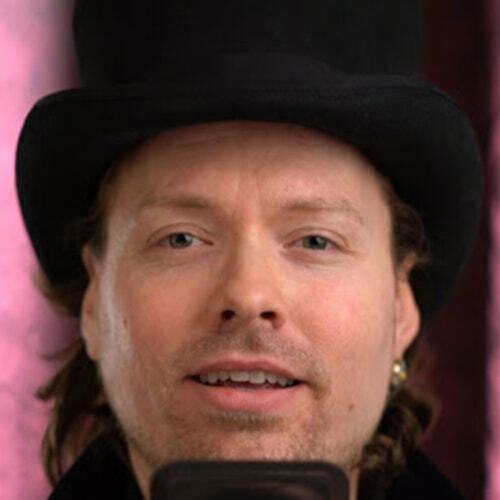 Richard Heart shares smart, popular, and honest views about the cryptocurrency market and beyond. His very active YouTube channel covers a variety of current topics. 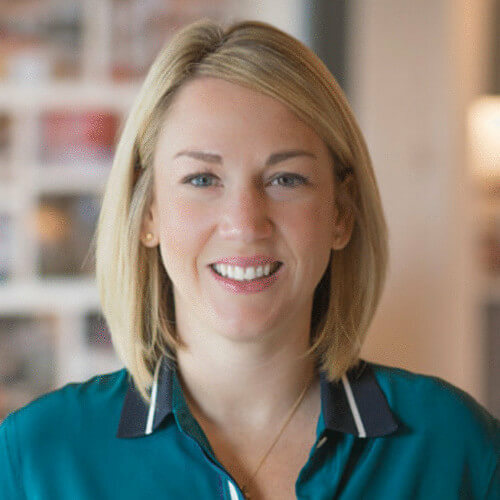 Sarah Hodges is a partner at Pillar VC, where she combines a decade of success as an entrepreneur with an unrivaled talent for finding the top talent in the cryptocurrency industry. Barry Moore and Tom Galeski help their fans learn about Bitcoin and Blockchain. School of Crypto is engaging, intelligent and makes getting started easy. 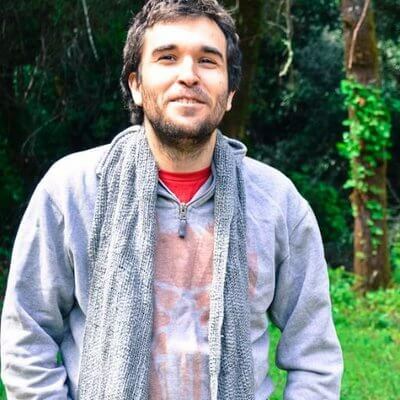 Stefano Bernardi is the editor of Token Economy and a prolific Blockchain writer. 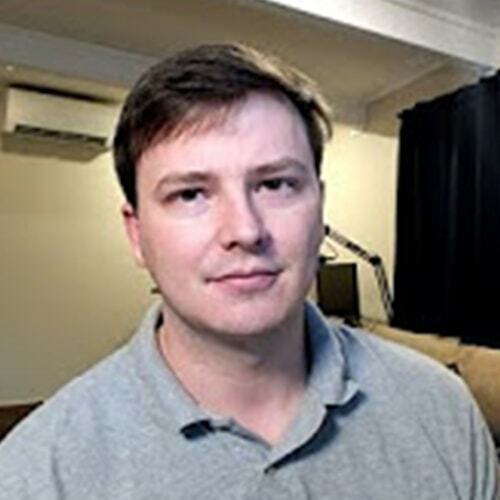 He covers cryptocurrencies, Blockchains, ICOs, dapps, and the token economy. Fast-paced, smart, and very entertaining daily YouTube videos that cover Bitcoin, Ethereum, and Blockchain news and events. Very prolific with many videos. Suppoman hosts the influential Blockchain show Savage Cash on YouTube. 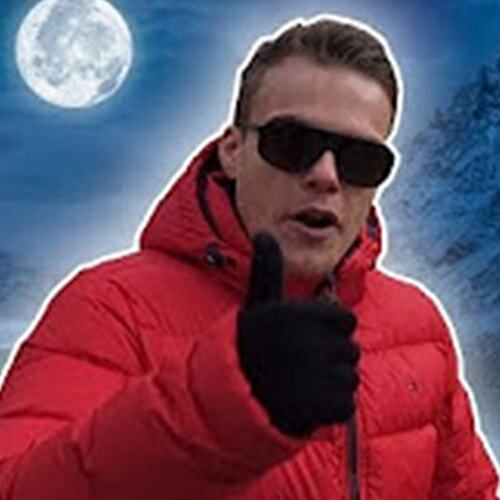 His entertaining videos cover cryptocurrency trading, technical analysis, ICOs, and more. 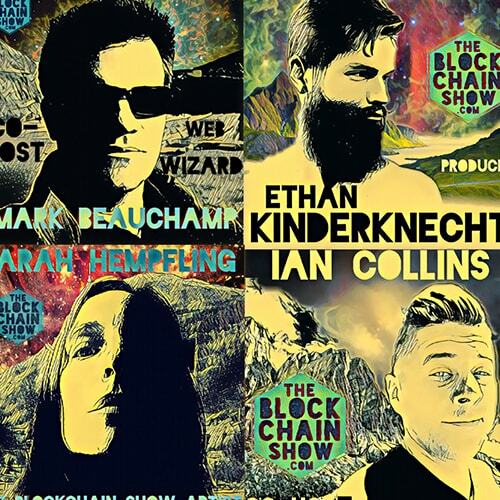 The Blockchain Show is one of the most popular and creative podcasts in the industry. In dozens of great episodes, the show covers a huge variety of fascinating topics. 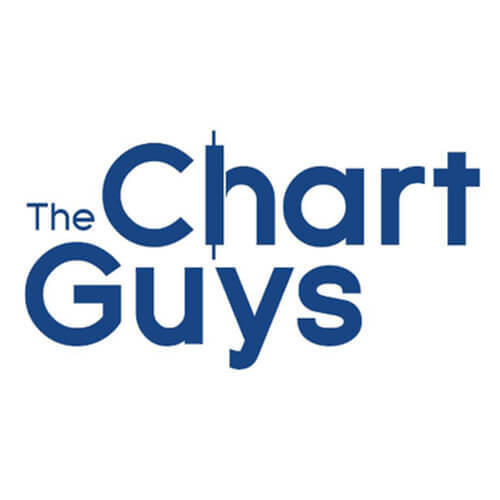 As the name suggests, The Chart Guys cover technical analysis, finance, and smart investing in cryptocurrencies as well as traditional investments. Fresh cryptocurrency content from New Zealand, presented by The Crypto Lark. The channel covers cryptocurrencies, ICOs, news, interviews, and much more. A quickly growing and very popular YouTube channel that covers a variety of Blockchain and cryptocurrency topics. Features analysis and a clever audio blog. A very popular YouTube channel that covers crypto news, analysis, opinions, and events. Tone also offers popular live streams, Q&As, and blockchain briefs. 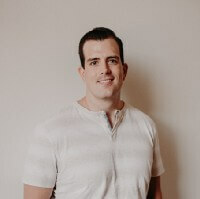 Tyler Winklevoss is the co-founder of leading cryptocurrency exchange Gemini, together with his brother Cameron Winklevoss. They also co-founded Winklevoss Capital. 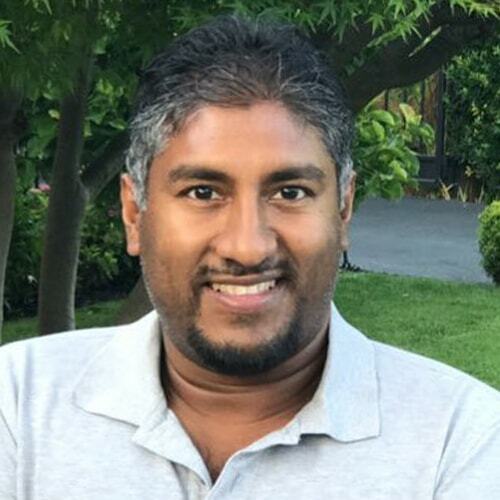 Vinny Lingham is a South African internet entrepreneur and the co-founder of Civic. 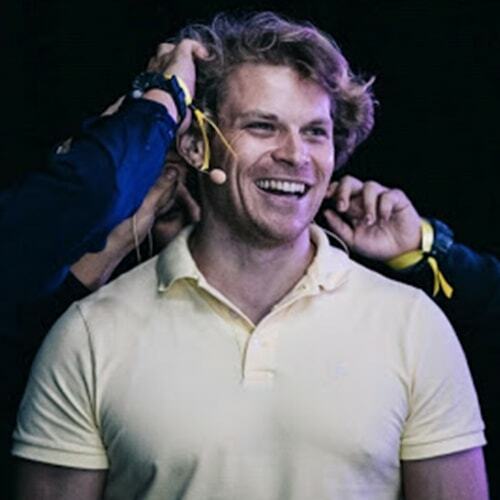 He is a hugely popular cryptocurrency expert, speaker, and thinker. 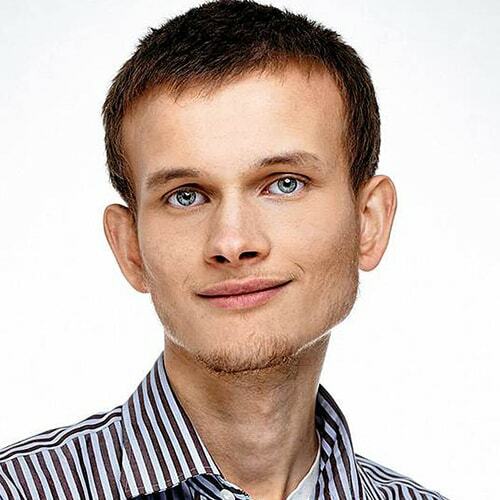 Vitalik Buterin is the founder of Ethereum and an internationally recognized programmer. He is beloved for his intellectually honest and unbiased thought leadership.